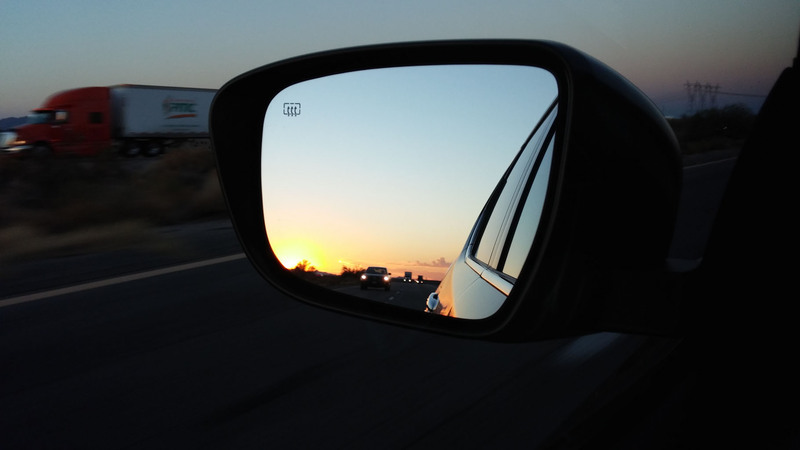 Text and photos by Cor Steenstra. 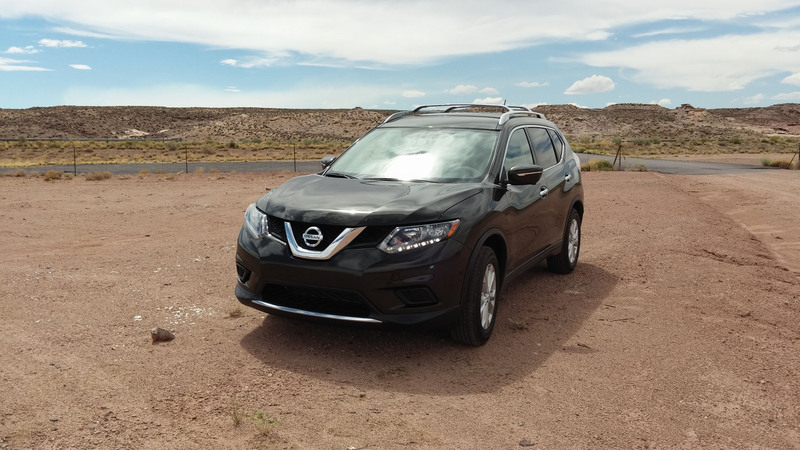 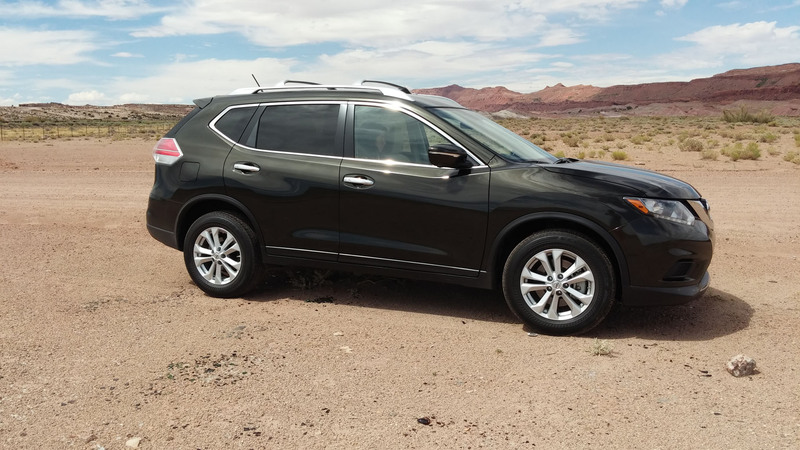 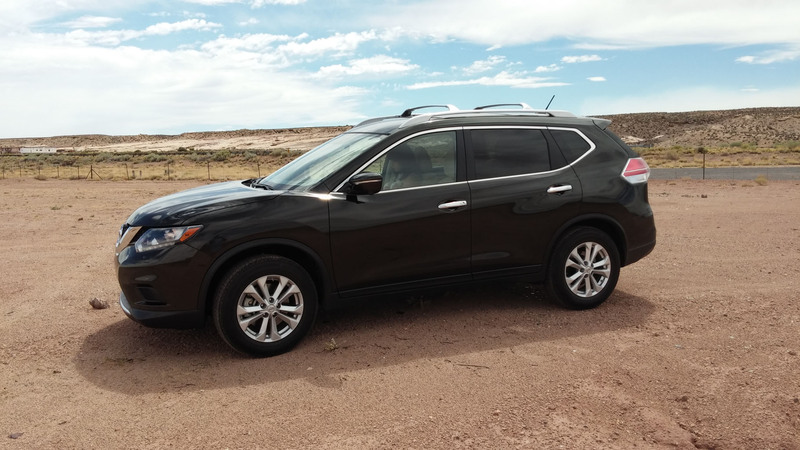 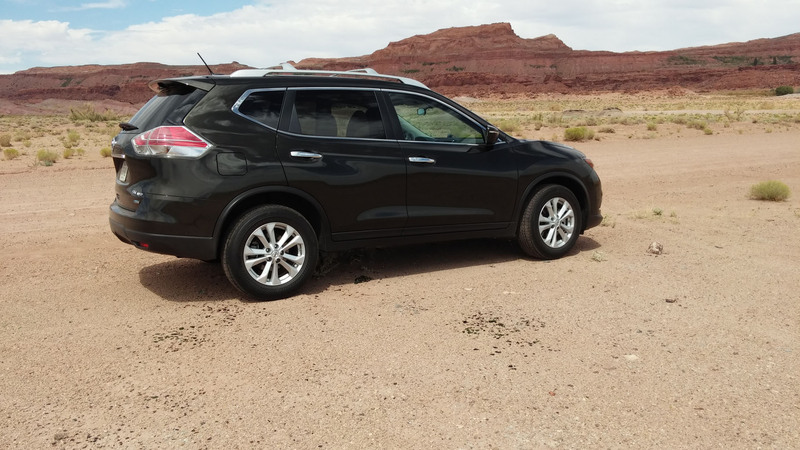 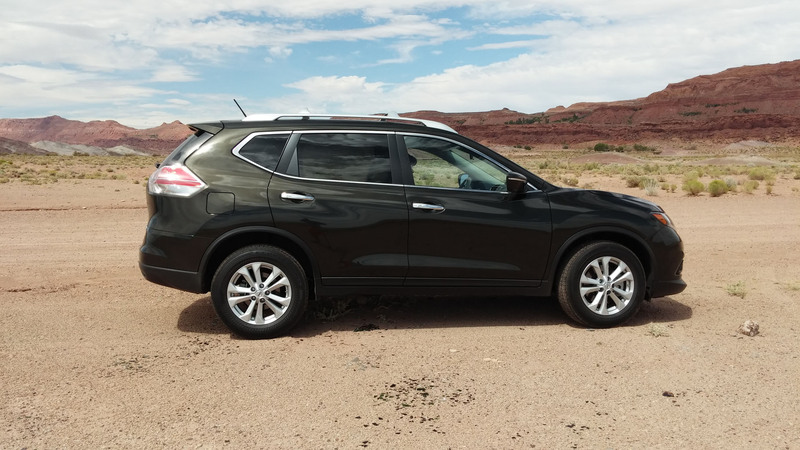 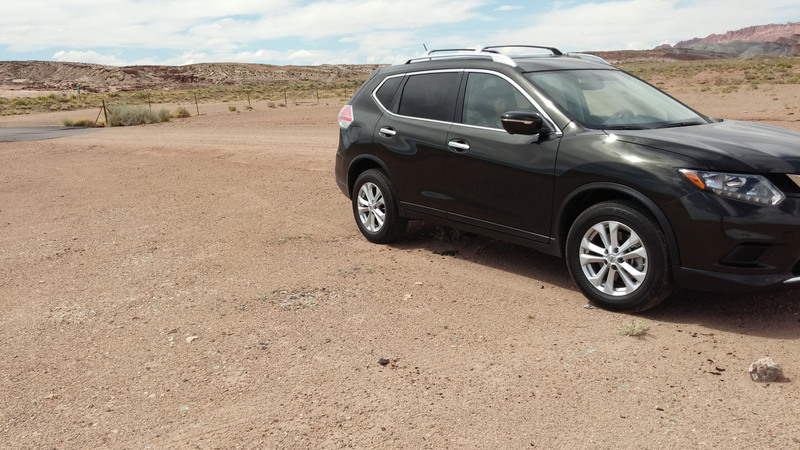 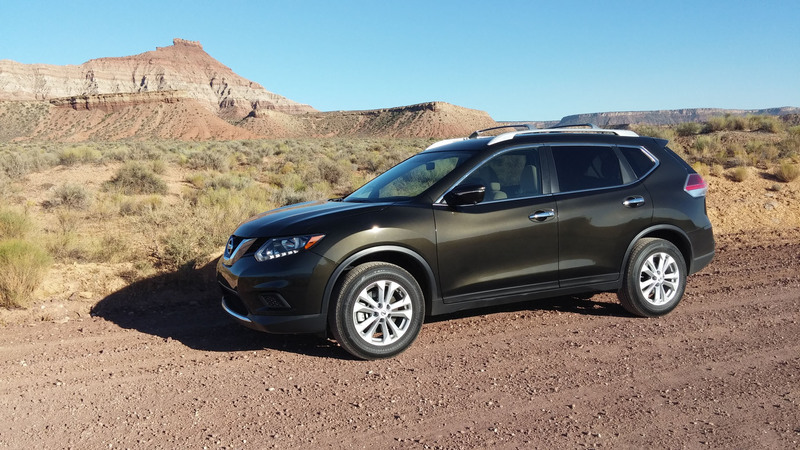 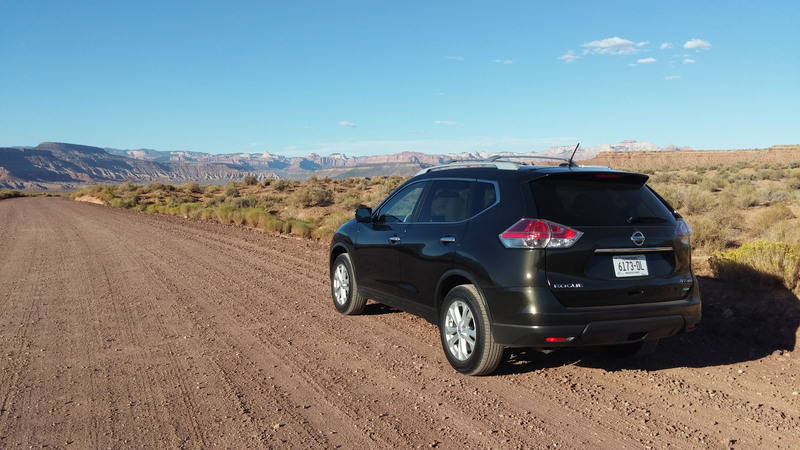 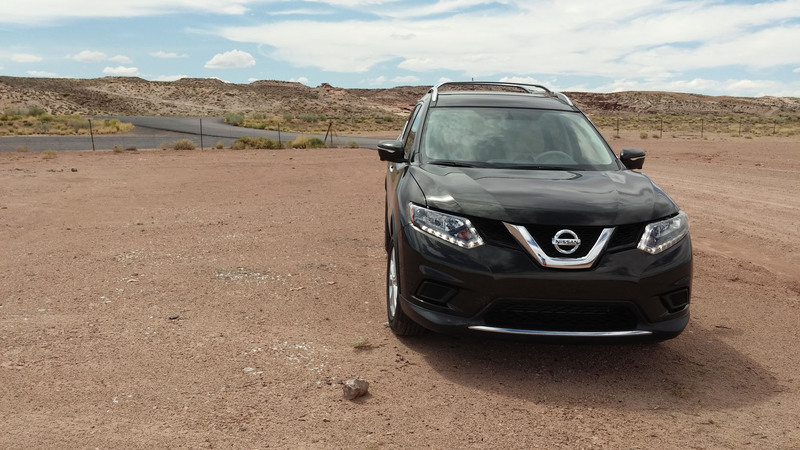 We drove this Nissan Rogue through Arizona, Utah and Nevada to get a good impression of how it would handle on a long drive. 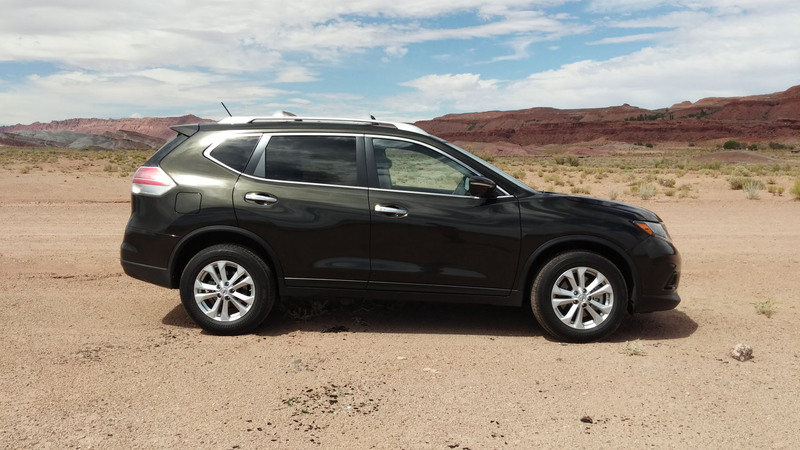 The 2015 Rogue is a pretty non-descript vehicle. 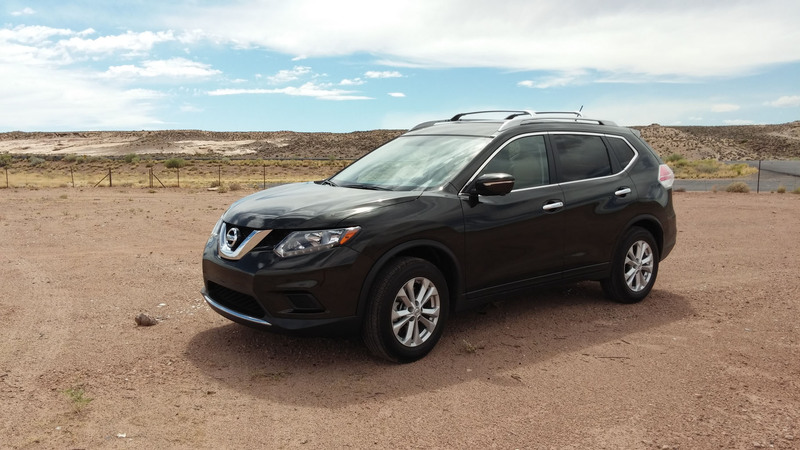 It has many styling cues from other Nissan products, but among the vast competition here in the US, it doesn’t really stand out in any particular way. 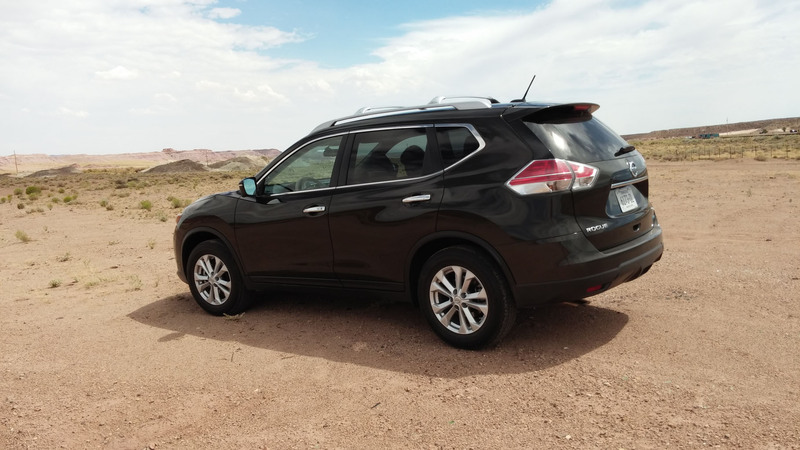 The exterior is nice, but not spectacular, the interior is even more ho-hum, and in functionality it doesn’t stand out much either. 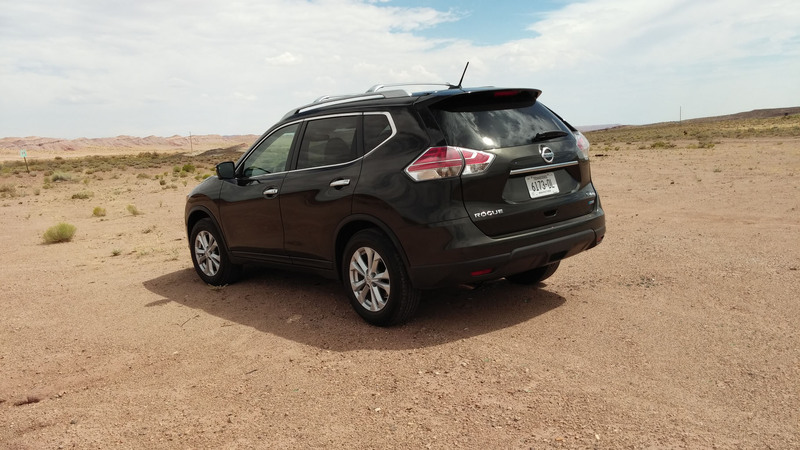 It is ages ago, I know, but Nissan used to lead this sort of vehicle class with very outstanding design, which all featured very well thought out functionality often not available with any competitor, and often copied afterward by all competition. 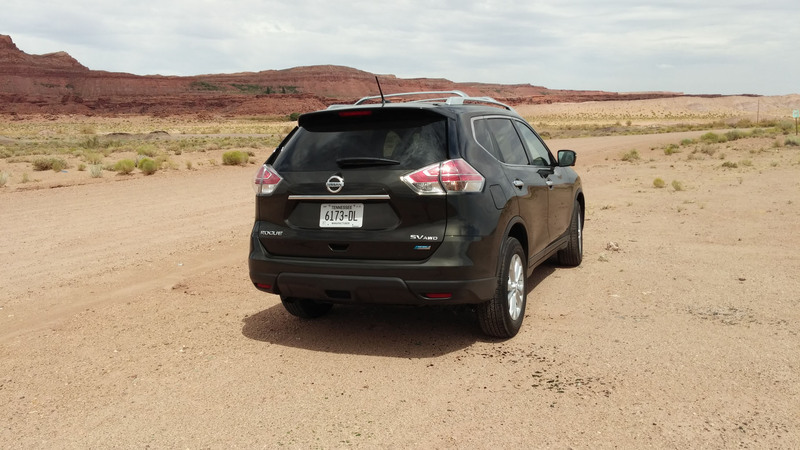 That was the 80’s when Nissan Design America was just started in California. 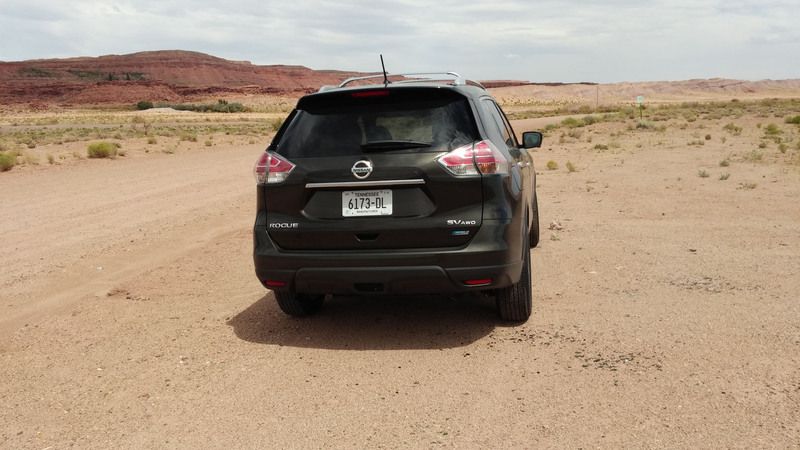 There clearly were passionate people hauled over from GM and unleashed to do what the could not do at “the General”.Clearly it seems more important to not stand out too much from any competition, but rather play it safe. 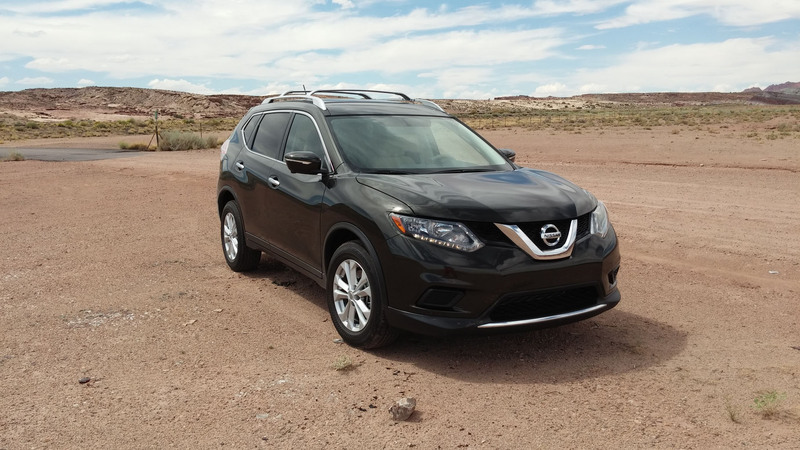 I would have hoped that Nissan’s success from NOT playing that game, which led to all of it’s success, would be a great way to continue, but clearly different voices have gained control, and that innovative spirit has been done away with. 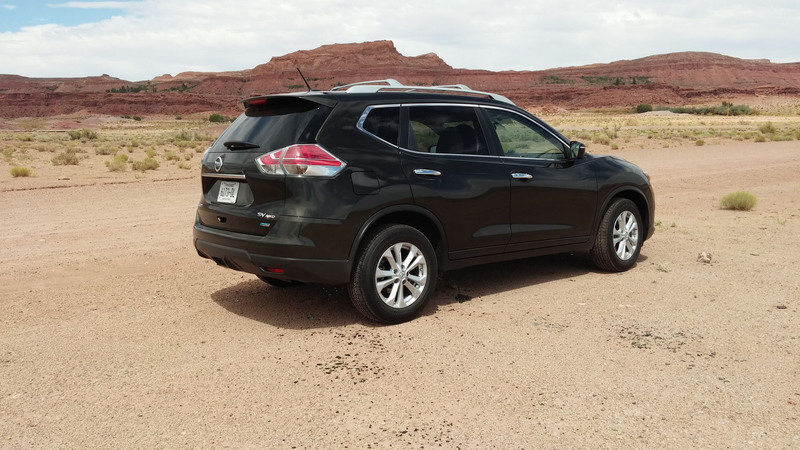 Instead I now see something that does not come close to the design purity of a Hyundai, or Kia, and that doesn’t come close in quality and fit and finish either. 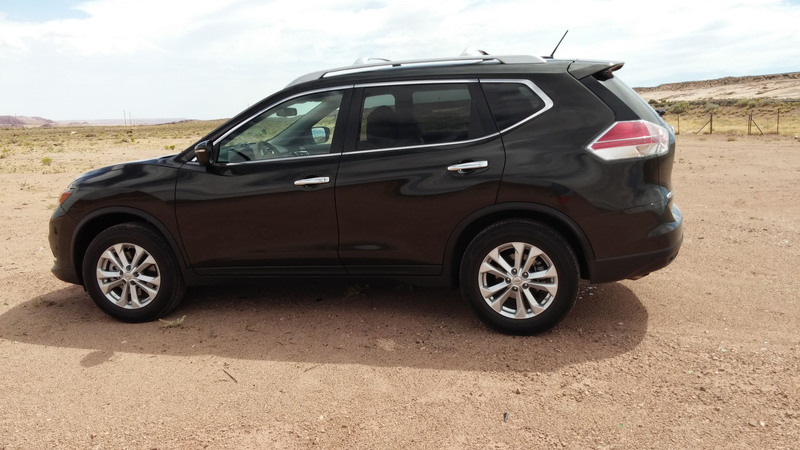 But it does have a higher price tag of course, because it is not a Hyundai nor a Kia. 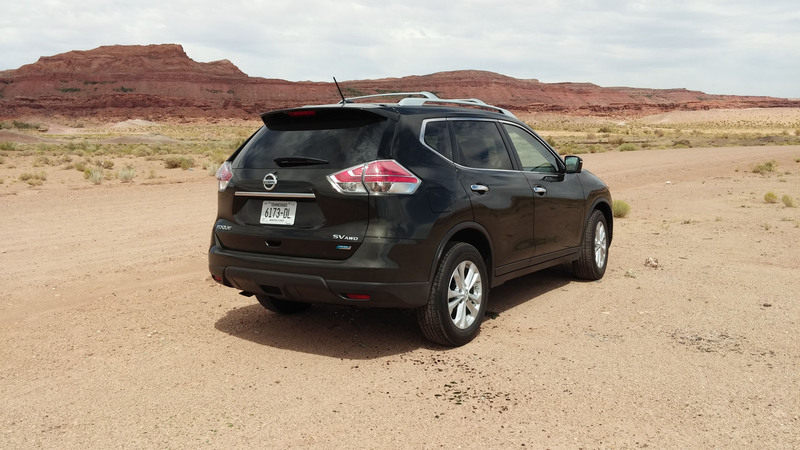 I have no idea for how long Nissan can get away with that, but as far as I am concerned not very long. 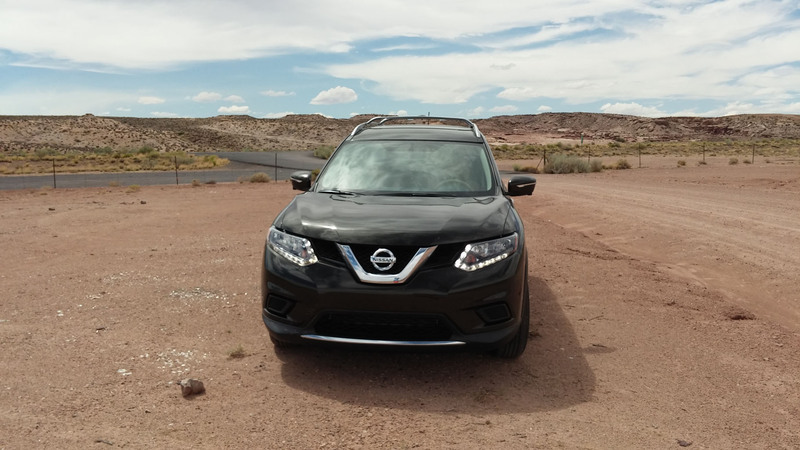 Nissan has so much design and engineering talent. 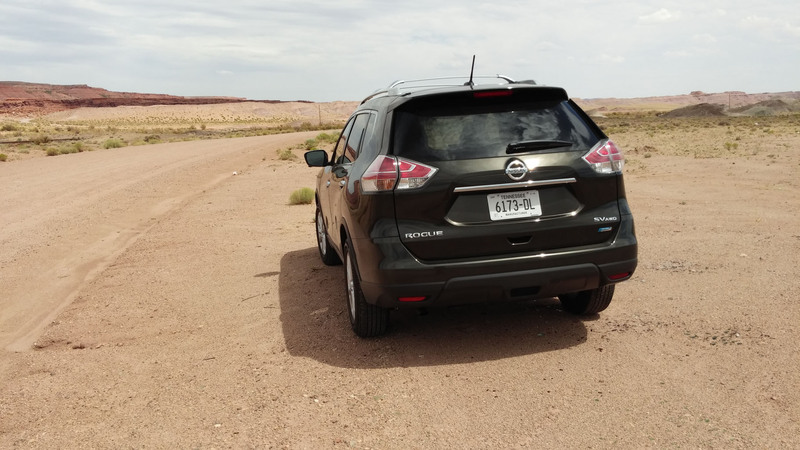 I am sure they can do a much better job if they are only allowed to do so. 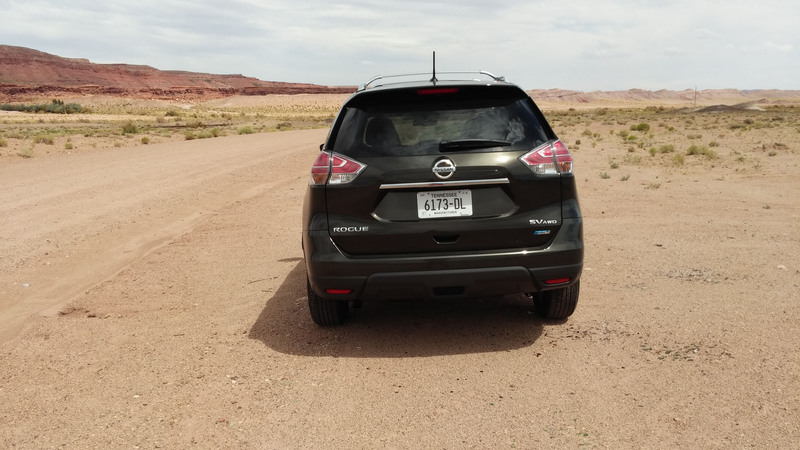 This kind of conservative approach is normally associated with a company ruled by bean counters, or a company in trouble. 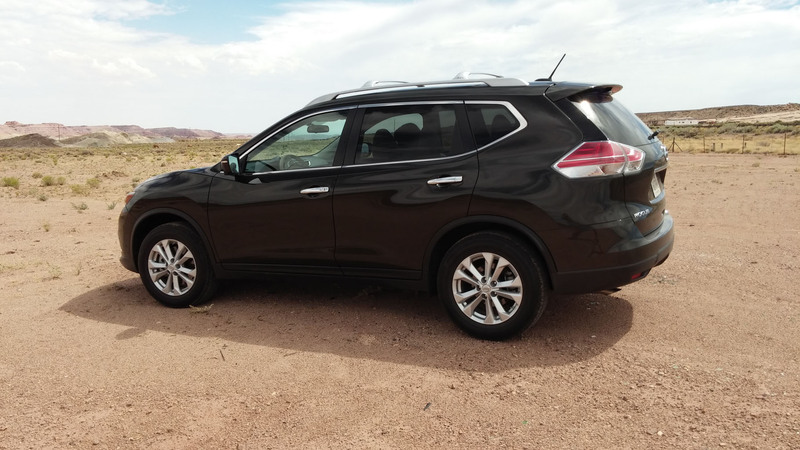 As far as I know, Nissan is not in trouble, so it must be the bean counters, and it does not bode well.